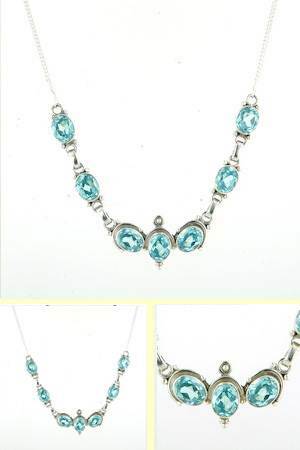 Swiss blue topaz necklace set in sterling silver. 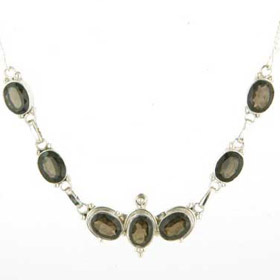 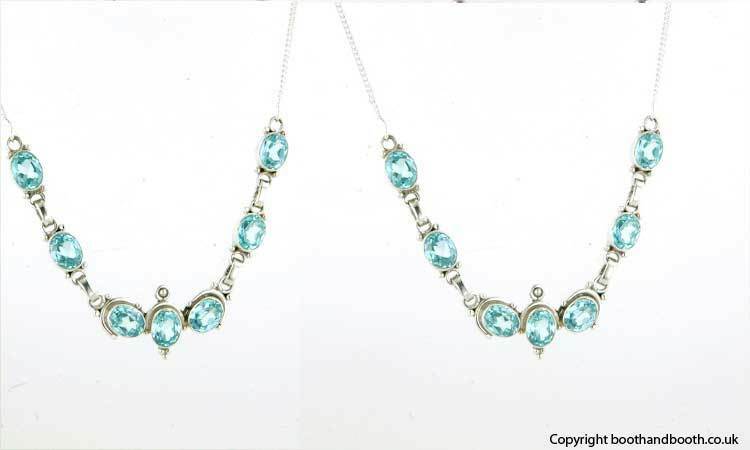 Seven generously sized oval blue topaz gemstones create this simply styled elegant necklace. 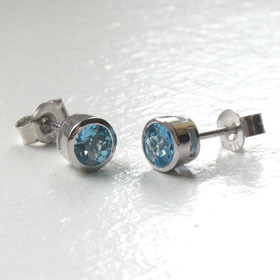 The gems are diamond cut and glitter with intense colour in the light. 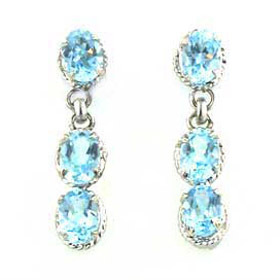 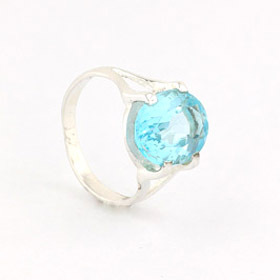 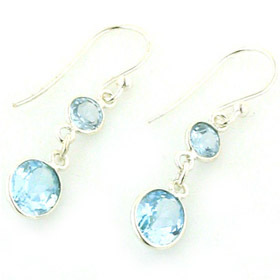 Swiss blue topaz is the most popular colour in blue topaz gemstones. 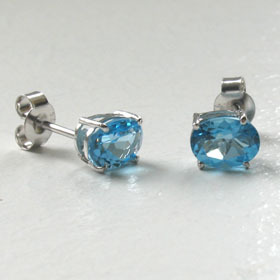 The other colours are sky blue and london blue.